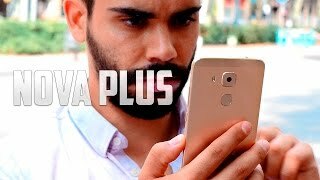 The Huawei Nova Plus is a mid-range phone designed to attract people who are looking for a big phone with decent specs and good battery life. This phone was released with a standard version and are the only phones with the title Nova which means there is no predecessor to look up to. 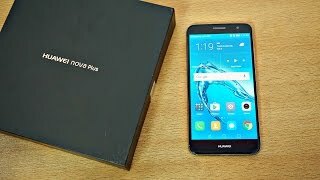 To find out the Huawei Nova Plus Kuwait price and the specs inside, keep reading. 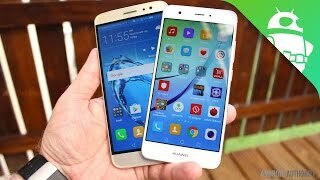 For a mid-range phone, the Huawei Nova Plus is quite a good looking phone with similar dimensions as the Huawei P9 Plus. Same goes for the build quality as users will find it really comfortable to hold the phone which is something usually found in high-end phones. The phone features a 5.5-inch screen showing 1920 x 1080 pixels resolution and 401ppi of pixel density. Unfortunately, it’s not protected by any Gorilla Glass which is a must if you are not really interested to use screen protector or want that additional protection for your phone’s screen. There is also a reliable fingerprint scanner on the back which is not a common feature to have in mid-range phones. On the sheets, things look great with a 16-megapixel camera on the back and an 8-megapixel camera on the front. 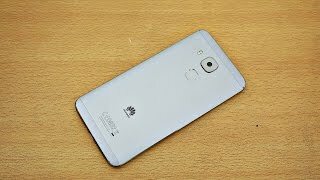 Moreover, it’s one of the first phones from Huawei to offer 4K video capturing. Surprisingly the phone doesn’t support capturing 1080p videos at 60fps. The camera did manage to capture some great pictures outdoor, the result was average when taking pictures in low light places or indoors. It would have been better to get a front flash with the 8-megapixel camera. 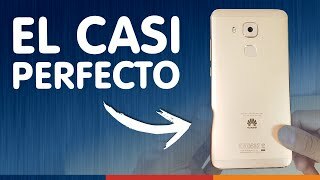 As some of the competitors in the same pricing range as the Huawei Nova Plus Kuwait price are offering slightly better performance, the camera is definitely one of the weak part of this phone. There is the OnePlus 3T and Asus Zenfone 3 you can check out. Nowadays it can be difficult to find a phone that can last a complete day with a full charge. 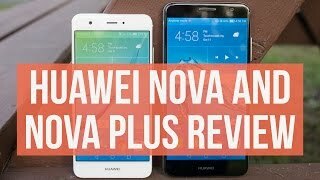 This is where the Huawei Nova Plus truly shines, its amazing battery life. The phone is packing a 3340mAh non-removable battery and as the phone is packing a mid-range Qualcomm Snapdragon 625 octa-core processor, it will last up to two days with decent amount of usage. This processor is paired with 3GB of RAM and 32GB built-in storage. Some of the other notable features of this phone are: DTS sound, NFC, microSD card slot, dual SIM slot, fast battery charging and USB Type-C 1.0 reversible connector. If this battery still doesn’t sound big enough for you, there is the Asus Zenfone Max 2016 and Lenovo Vibe p1 with giant 5000mAh battery. 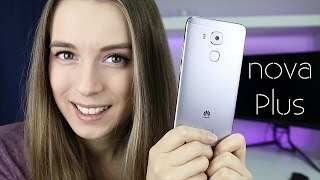 The Huawei Nova Plus is available for about KWD 100 and was released back in October, 2016. 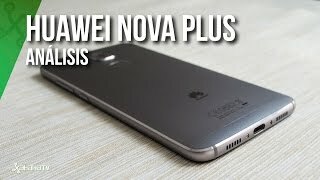 The nova plus Mobile Phone is manufactured by Huawei and was added around November 2017 and is part of the Huawei Nova Plus series. This version of the Mobile Phone comes in Color : Grey , Capacity : 32 GB , Band : LTE , Display Size : 5.5 Inch , Sim Cards Slots : Single Sim , Special Features : Touch Screen , Device RAM : 3 GB. The model comes in 12 other variations including combination of LTE Band , 32 GB Capacity , Grey, Silver Color , 3 GB Device RAM , 5.5 Inch Display Size , 2 GHZ Processor Speed GHZ , Single Sim, Dual Sim Cards Slots , Touch Screen Special Features. The best price for the Huawei Nova Plus in Kuwait is KWD 100 sold at blink and available with free shipping and delivery within 1-2 days. 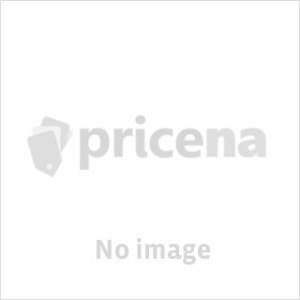 Price has decreased 3% from KWD 103 on 2017-06-07 to KWD 100 today.